Categories: Care, Featured, Highlight, Leadership, People & Places, and Policy. 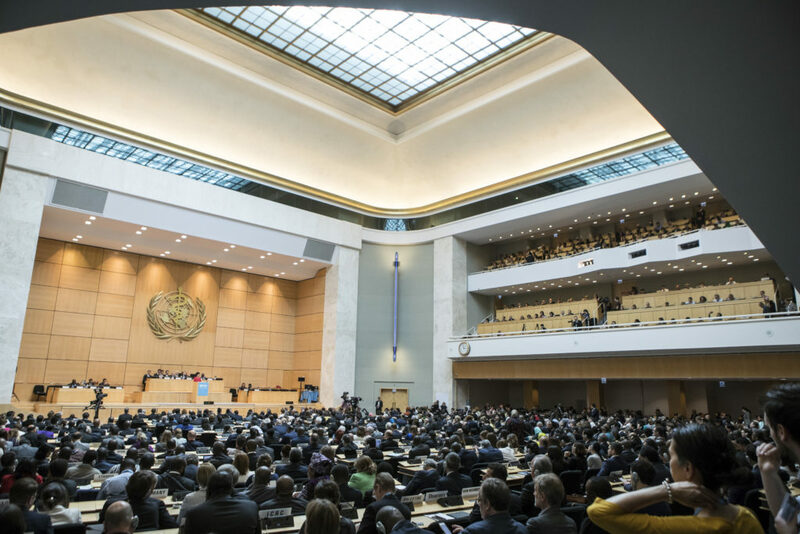 The voices of people affected by palliative care, and those of community palliative care assistants, brought advocacy to life at the 144th meeting of the World Health Assembly Executive Board in Geneva last week. The palliative care delegation called for funding and measurement of palliative care as part of universal health coverage, held meetings with key WHO staff and non-state actors involved in work related to palliative care, shared the personal testimony to the value of palliative care by a mother whose daughter died as a baby, and the experiences of a palliative care community health worker in Bangladesh. The Worldwide Hospice Palliative Care Alliance spoke on the importance of including palliative care in the upcoming UN High Level Meeting on universal health coverage (UHC), and requested, on behalf of their members, that WHO add World Hospice and Palliative Care Day to the list of world health days. The International Association for Hospice and Palliative Care (IAHPC) gave effective interventions on the WHO budget, access to medicines, and cancer medicines. 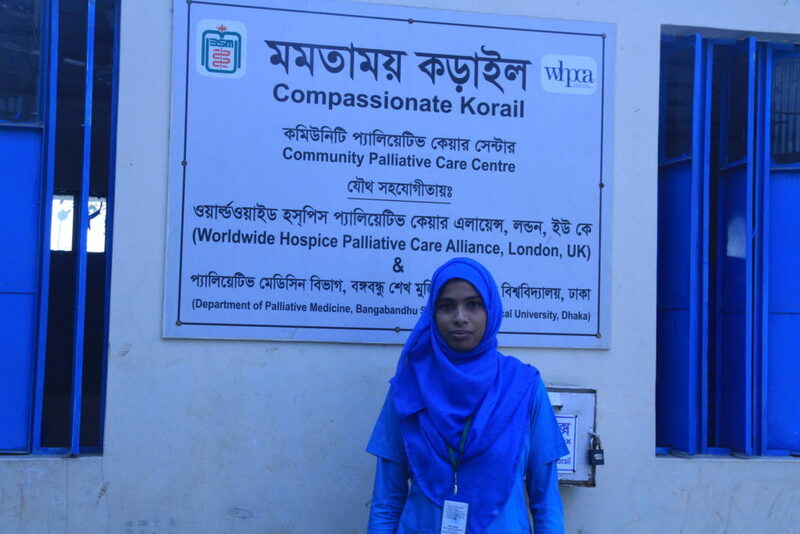 Ms Kulsum Akter, a palliative care assistant working in Korail slum, Bangladesh, sent a message sharing her experiences, and calling government funding for palliative care and the training of community health workers. She said: “In our country, there are lots of people who need palliative care to improve the quality of their life. 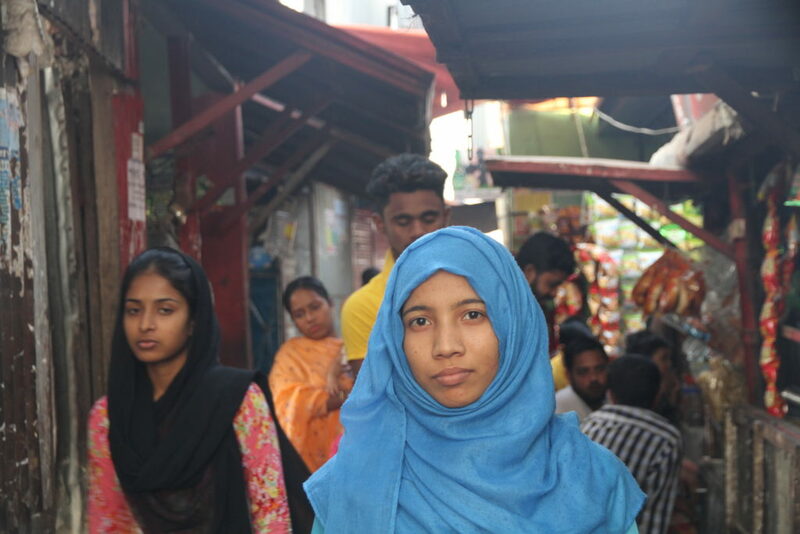 If we could let people understand the importance of this care, then it would be easier for us to establish this care throughout Bangladesh. 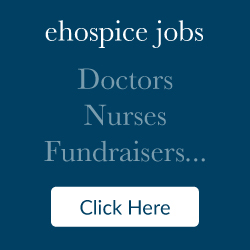 “Our government can play an important role by building awareness and providing district-based training to healthcare workers on palliative care. Ms Sharon Thompson, the mother of a baby who died as the result of a rare disorder, shared what it meant to her family that they could access palliative care. She also noted the need for access to opioid medications to relieve children’s pain. Speaking during the Executive Board meeting, Sharon spoke about her experiences with her daughter, Victoria, who was born in 2011 with a disease that left her without nerve insulation. This disease left Victoria suffering unremitting and extreme pain. “Despite being surrounded in care for Victoria’s birth, when we found out Victoria would die, we had to fight for the medical support she needed,” she said. Sharon also thanked the WHO for including palliative care in the draft WHO Impact Framework for the 13th General Programme of Work, and asked that they ensure their budgets included palliative care for all, including children, as part of universal health coverage. Dr Tedros, Director General of the WHO, continued to show his support for palliative care. 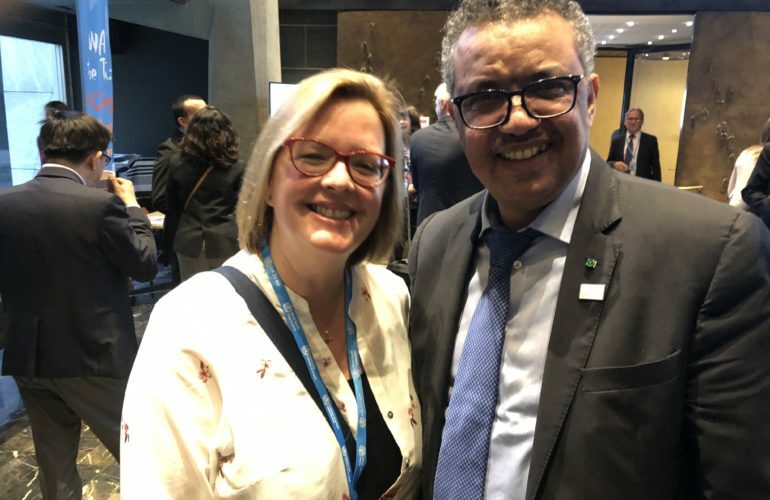 He had the opportunity to meet and speak with Sharon, and reached out to Lucy Watts, MBE, a UK-based palliative care advocate with direct experience, to renew his commitment to palliative care as part of UHC.